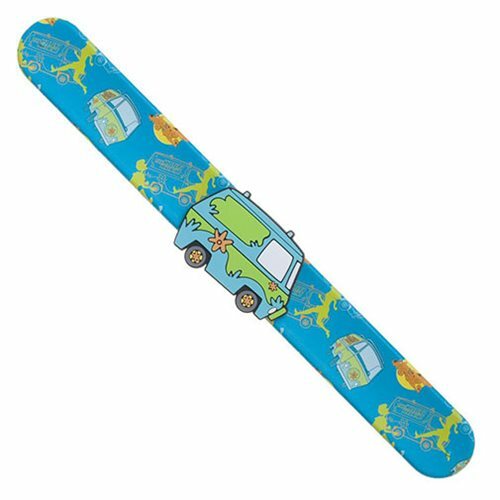 Worn for style or used in a muggle duel, everybody has fun with the classic slap bracelet! 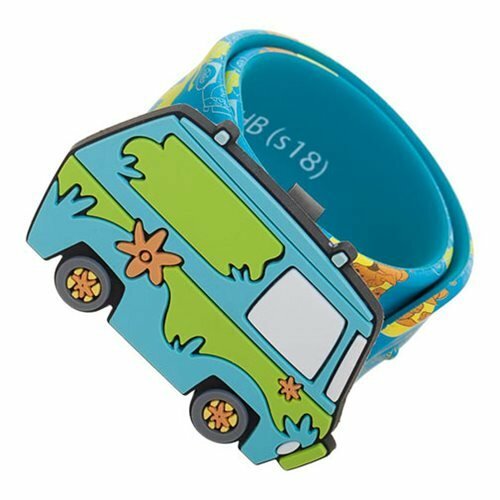 This Scooby Doo Mystery Machine Slap Bracelet includes removeable character charms. Made of rubber.